On Friday, June 14, as a part of the Japan training program of the University of North Carolina, Wilmington (UNCW), USA, 11 students along with Prof. Yoko Kano visited Mie University, they had an interactive exchange session with the students of the Faculty of Education. 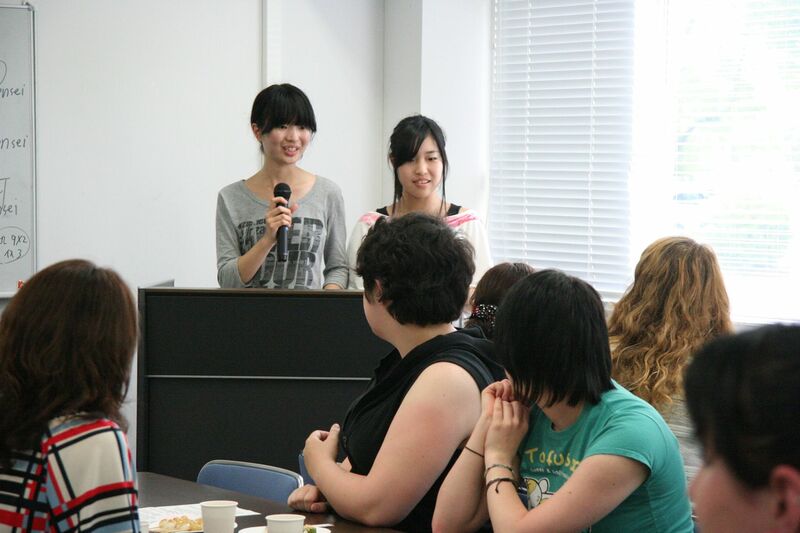 At the session, they introduced themselves either in English or in Japanese to grow their friendship and exchange knowledge and culture. They also attended an English lecture "Haiku (short poems)" given by the teacher of the Faculty of Education. During their visit, students had great experiences through homestay in cooperation with Home Stay in Tsu Executive Committee. The University of North Carolina, Wilmington and Mie University concluded Agreement on academic cooperation in December, 2005. 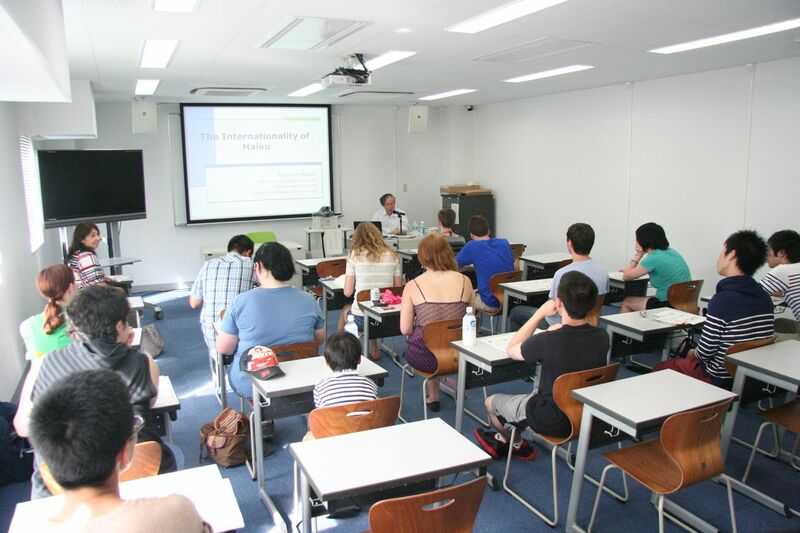 Since then, the two universities have continuous exchange, such as student-exchange program, distance-learning classes, especially among the students of English teaching course, the Faculty of Education. Copyright © 2018 Mie University.